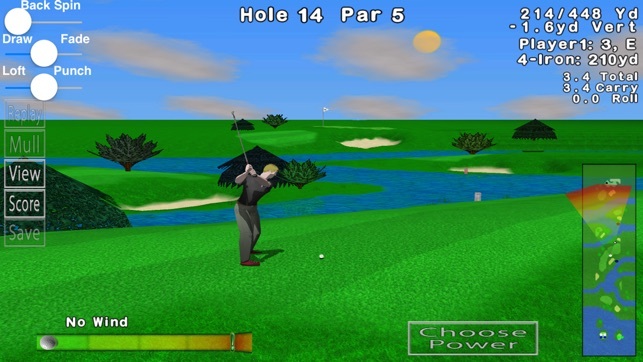 Meet Golf Tour Free, the top free golf simulator game for iOS! 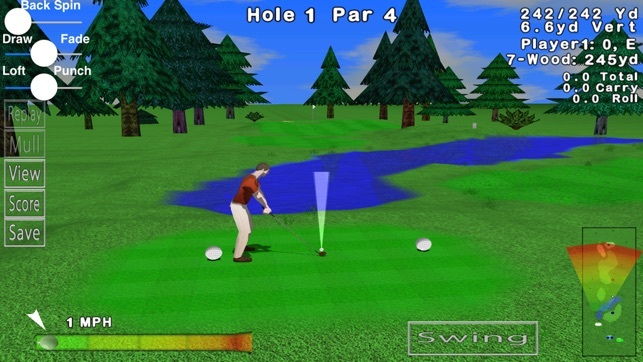 Enjoy over forty unique courses with realistic gameplay and crisp 3D graphics. 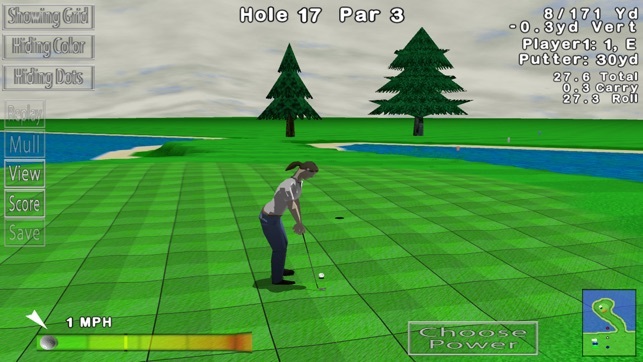 Golf Tour Free allows you to customize your golfer's appearance as well as club set, and with multiple tees and pin locations no round will be the same. 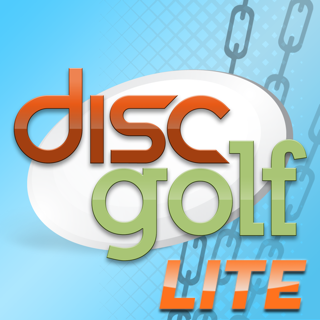 Challenge yourself and your friends with online leader boards, or play with up to four players on a single device. 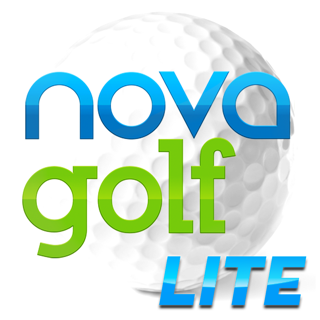 Other great features include adjustable seasons, different tee times, multiple difficulty modes, mulligans, shot shaping, match/stroke play, and more. 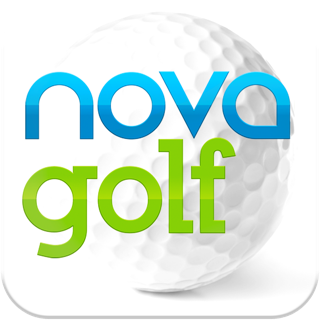 Golf Tour Free requires coins to play, which are generated each day or purchased through in-app purchase. 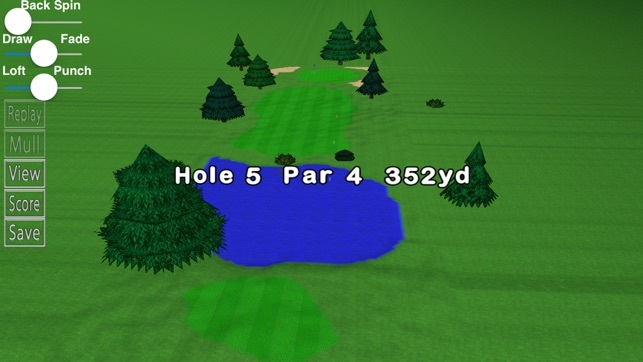 A really good golf game !! 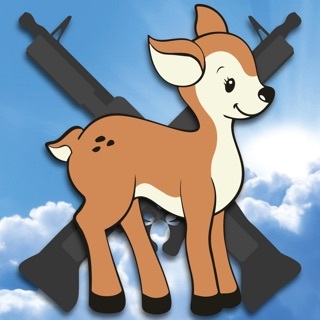 I have been using this game for many years and I find it very relaxing. It does not have all the bells and whistles of some of the other games. 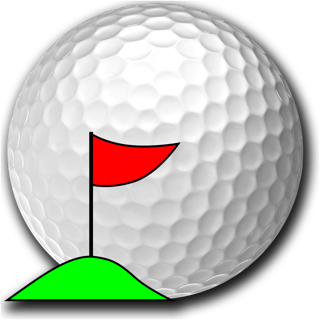 Nevertheless, it is a close match a a good golf same as I can see, in my opinion. At the end of the day it winds me down. 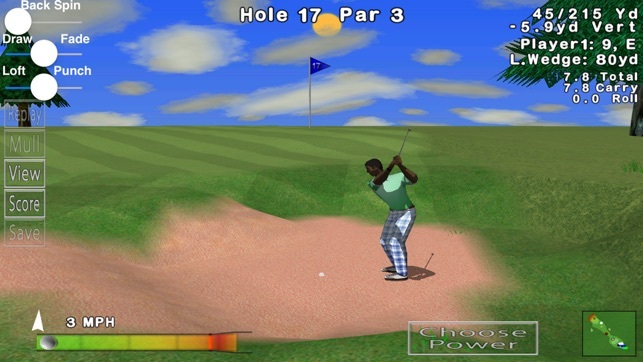 Yes it is not perfect...with some courses the ball lands in a place where you cannot see or aim your shot on the green since you are behind an obstacle but that does not happen too much. All in all I am a loyal player Nd will be my go to golf game for the future as well. Keep adding ew courses !!!! I’m real happy that I downloaded this game because it’s like I’m on a course grinding it out as usual. It keeps me thinking and dares me to go for it. Just like the real game, I’m no good at this either.